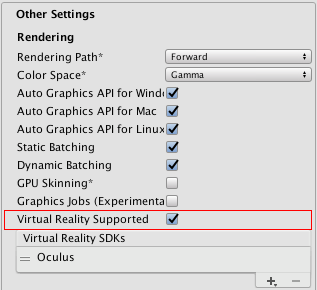 Including None as a device in the list allows you to default to a non-VR application before attempting a VR device’s initialization. If you place None at the top of the list, the application starts with VR disabled. 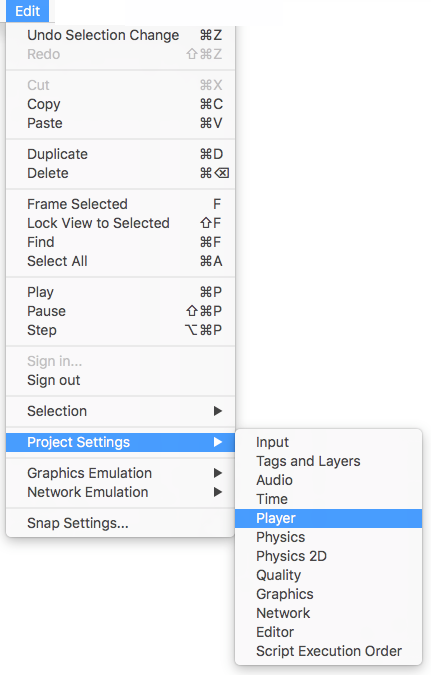 Then, you can then enable and disable VR devices that are present in your list through script using VRSettings.LoadDeviceByName. If initialization of the device you attempt to switch to fails, Unity disables VR with that device still set as the active VR device. When you switch devices (VRSettings.LoadDeviceByName) or enable VR (VR.VRSettings-enabled), the built application attempts to initialize again.